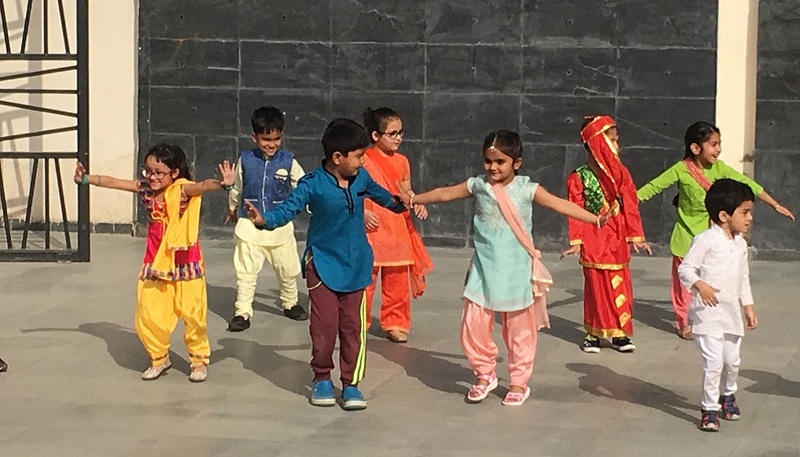 Amphitheatre of MRIS 46 reverberated with energy as students of KG-1 Venus welcomed the entire early years with their splendid and enthusiastic performance of Bhangra. 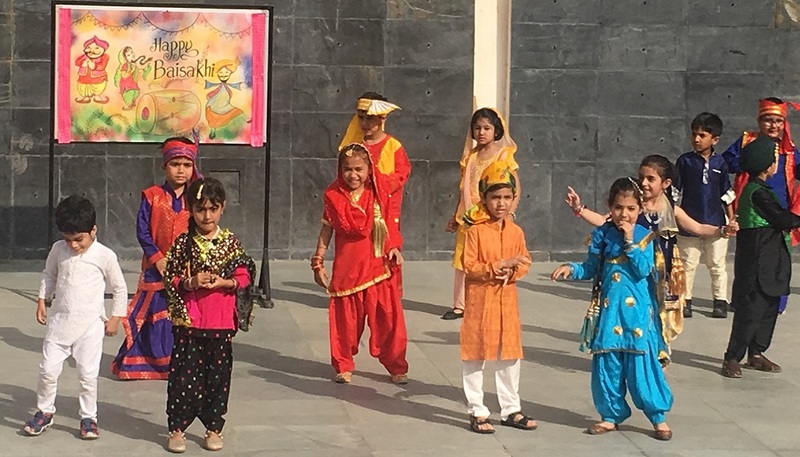 The assembly was conducted on the harvest festival, ‘BAISAKHI’, the religious festival of Sikhs which is celebrated in the states of Punjab and Haryana. The ‘kudiyaan’ looked pretty in the bright and colourful ‘Salwar Kameez’. 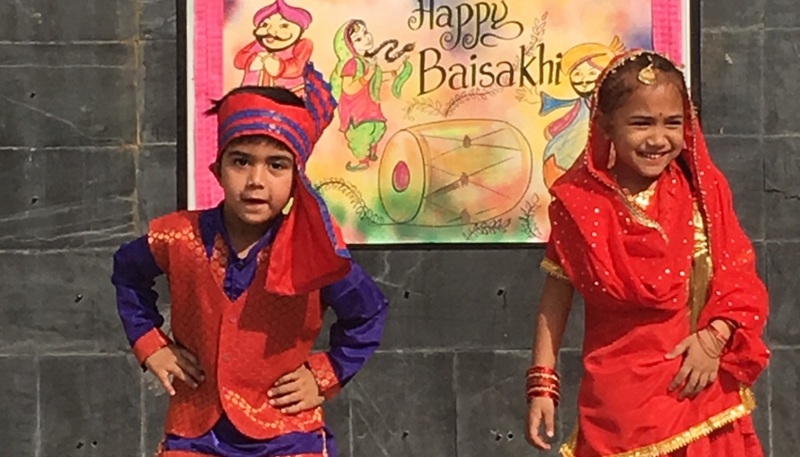 The ‘parandas’ made their punjabi attire look complete. The ‘mundas’ looked handsome in ‘dhoti’, ‘kurta’ and ‘pagri’ . 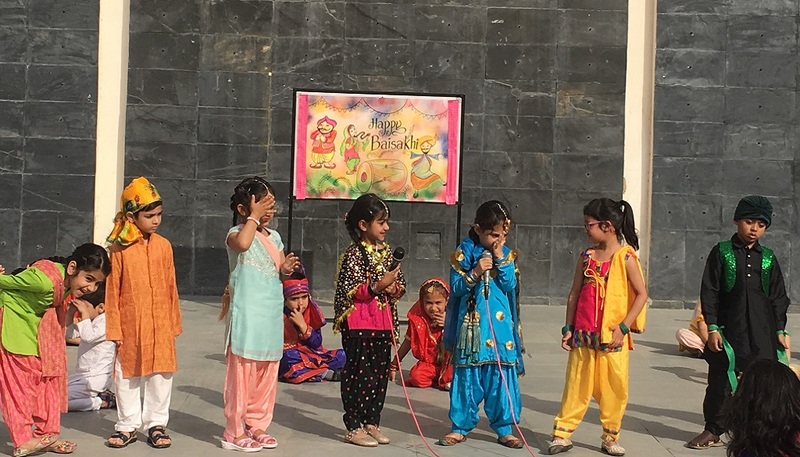 They did a role play and delivered their dialogues confidently highlighting the importance of the festival. 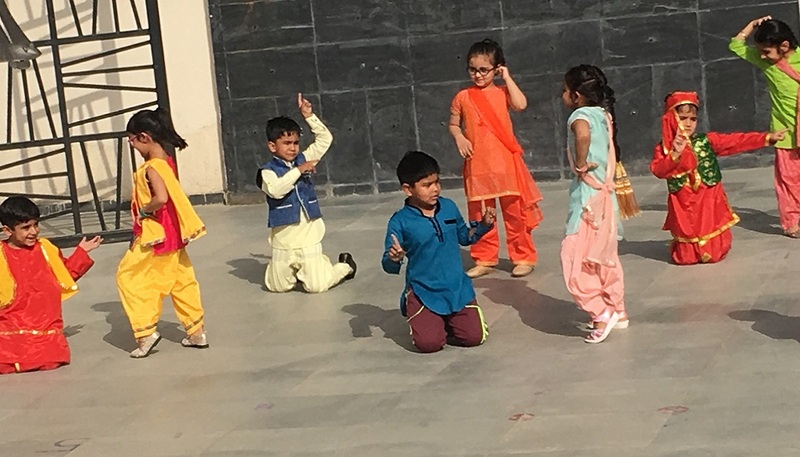 The moves of the children on the song ‘Kheta Vich Rab Vasda’ stole everyone’s heart.